The 2017 Reel Paddling Film Festival World Tour comes to Fairbanks on Thursday, May 4, 2017 at 7:00 p.m. The event will be held at Schaible Auditorium in the Bunnell Building at University of Alaska, Fairbanks. 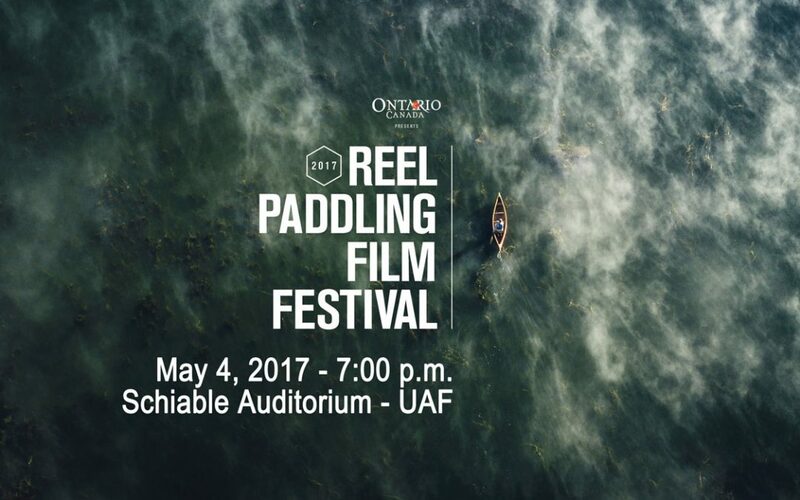 Since 2006, the Reel Paddling Film Festival has been showcasing great paddling films from around the world. The tour screens in more than 120 cities. Join us for this year’s best paddling films. You’ll be inspired to explore rivers, lakes and oceans, push extremes, embrace the paddling lifestyle and appreciate the wild places. The Fairbanks Paddlers board has selected 11 films to be screened from the shortlist of 21 films included in theReel Paddling Film Festival 2017 World Tour. You can view the Promo Reel and trailers for festival films on Youtube. 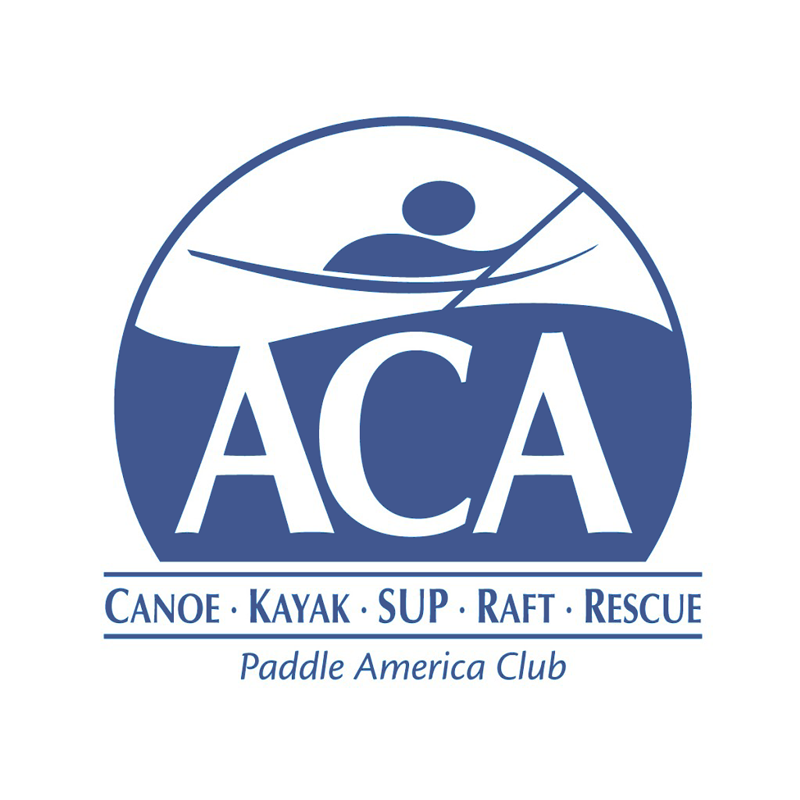 Fairbanks Paddlers is co-hosting the Reel Paddling Film Festival with Beaver Sports, UAF DRAW, Alaska Dream Adventures, Arctic River Guides, CanoeAlaska, and Alaska Canoe School. Last year’s event was sold out with standing room only on a Tuesday night. Advance tickets are $10 or $8 with UAF student or military ID. Tickets will be available for purchase at Beaver Sports and at Wood Center, as well as on the Fairbanks Paddlers website. Tickets at the door will be $12 or $10 with UAF student or military ID.